No one crosses Miranda Priestly (Meryl Streep), the ruthless and ice cold editor of Runway, the world's leading fashion magazine. Too bad no one told that to Andy (Anne Hathaway), her newest assistant. An aspiring journalist and fresh graduate of Northwestern University, Andy is determined to become a serious, hard-hitting writer, which leads her to accept the position of Miranda's new junior assistant. One year under Miranda and she can go anywhere in the business. She quickly learns, however, that the world of fashion is more cutthroat than she ever could have imagined... and more tempting as well. 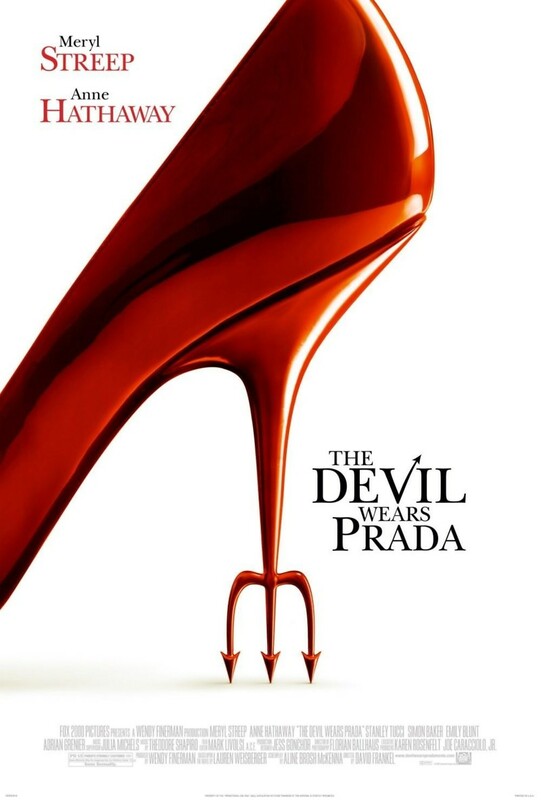 Struggling to balance old ambitions with new friends and endless demands, Andy goes on a journey of self-discovery and style in The Devil Wears Prada.